In my quest to find, use, and offer clean beauty products, I have been researching many companies. One in particular that I have been reading about for just about a year is Beautycounter. I love the mission of the company, "...get safer products into the hands of everyone", as toxin free skincare is very important to me. I connected with a Beauty Consultant online (you have to love social media!) and in addition to my order, she sent me samples of some of their best selling products, including their face oils. Thank you Melanie! To know me is to know I love face oils and have been talking about the benefits of using oils on our faces for well over a year! Well, I loved everything!! I wanted to try the skincare for a few weeks before bringing you all my opinion. I am happy to report that I would highly recommend the products. The products work and also the packaging is very nice, not to mention, the products came very quick. I also am impressed with the color range of the makeup line. I have had difficulties finding natural, toxin free foundations that come in a large range of colors for everyone. 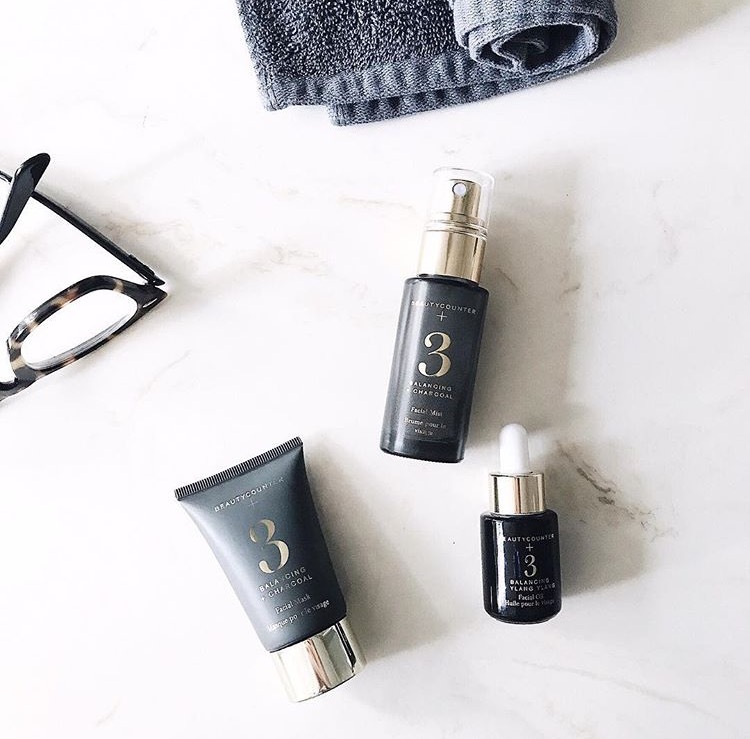 Kudos to Beautycounter for meeting the needs of all women! I hope you enjoyed the review and I will be trying more products to share with you all in the near future.